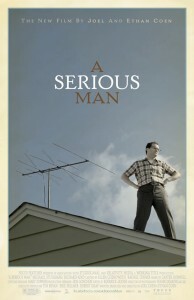 Don’t miss the Coen Brothers’ best work since NO COUNTRY FOR OLD MEN! Starting Wednesday at The Monarch Theatre. 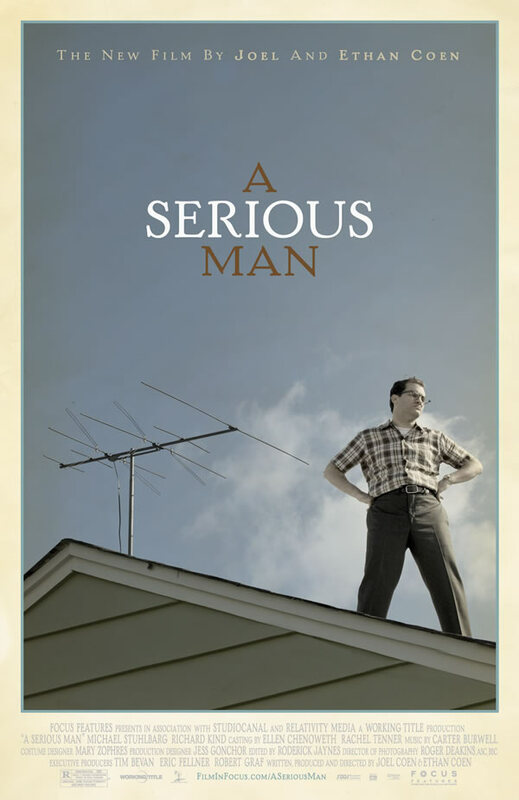 It is 1967, and Larry Gopnik (Michael Stuhlbarg), a physics professor at a quiet Midwestern university, has just been informed by his wife Judith (Sari Lennick) that she is leaving him. She has fallen in love with one of his more pompous acquaintances, Sy Ableman (Fred Melamed), who seems to her a more substantial person than the feckless Larry. Larry’s unemployable brother Arthur (Richard Kind) is sleeping on the couch, his son Danny (Aaron Wolff) is a discipline problem and a shirker at Hebrew school, and his daughter Sarah (Jessica McManus) is filching money from his wallet in order to save up for a nose job. This entry was posted on Tuesday, December 1st, 2009 at 9:46 AM and is filed under Videos & Film. You can follow any responses to this entry through the RSS 2.0 feed. You can leave a response, or trackback from your own site.